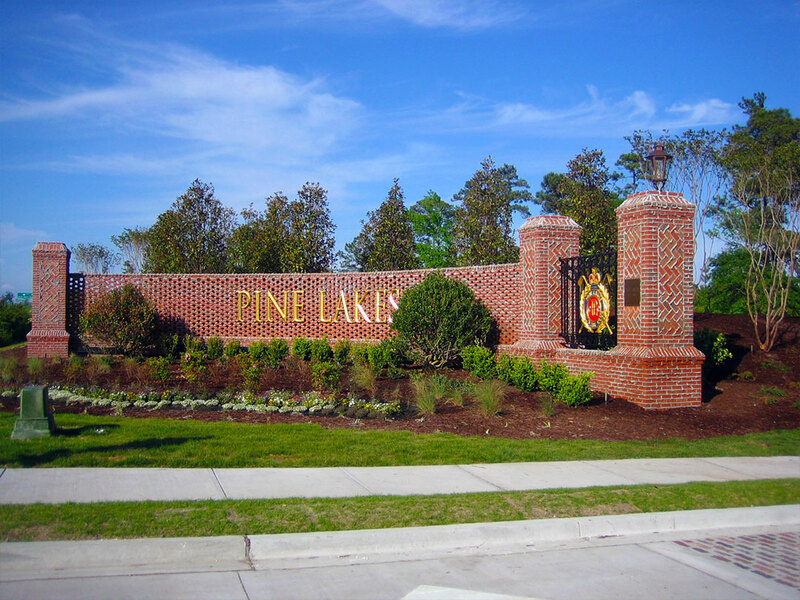 Pine Lakes Country Club is less than ½ a mile to the ocean and full of lakes, ponds, and rolling greens. With no HOA fees, this may be what you are looking for! The Granddaddy Golf Course was designed by architect Robert White. The original course is found on the back 9, along with a renovated course on the front 9. In the heart of Myrtle Beach, this community is located with easy access to business 17 and Grissom Parkway. Pine Lakes Country Club is an older, established neighborhood that was developed in 1927. Homes range with 2-6 bedrooms and starting in the $200’s up to over $1 million. SC Real Estate Network would love the opportunity to help you find the perfect home in the perfect place! Contact this community’s expert for your free Relocation Guide by calling Monika Clarke, Realtor, at 775-813-0621 or by email at Monika@SCRealEstateNetwork.com. Listing courtesy of Swamp Fox Realty & Appraisals, , Ronald Cribb.